It happened on the Suffolk Road on Monday night. 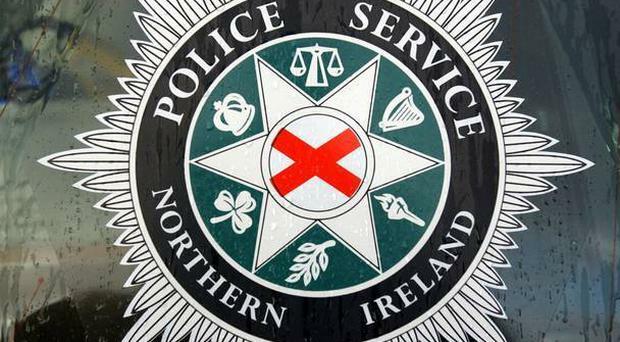 Staff have been threatened at gunpoint during an armed robbery in a Belfast shop. It happened on the Suffolk Road on Monday night. Shortly after 9.45pm it was reported that a man of medium build, wearing a black jacket and blue denim jeans with his face covered by a scarf entered the shop. Detective Sergeant Keith Wilson said: "He then proceeded to threaten staff with a suspected handgun before making off with cash and cigarettes towards the Glen Road.